Hot off the press! 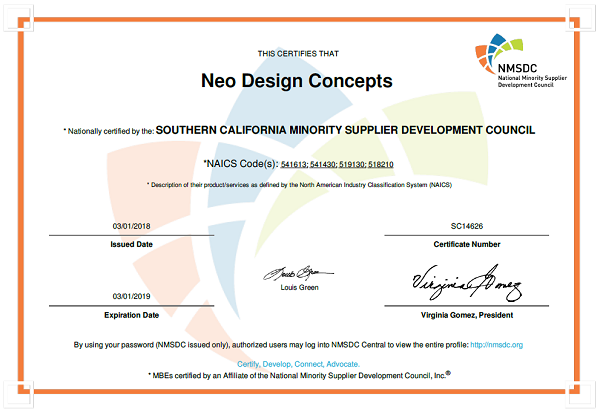 Neo Design Concepts is ecstatic to announce that we have just been awarded the Minority Business Enterprise (MBE) Certification. We have been diligently working on our business certifications since 2017, for which we are now certified as an Emerging Small Business Enterprise (ESBE), Women/Minority Business Enterprise (WMBE), and as of last Friday, Minority Business Enterprise. It was a journey to obtain these certifications, but it is well worth the effort. 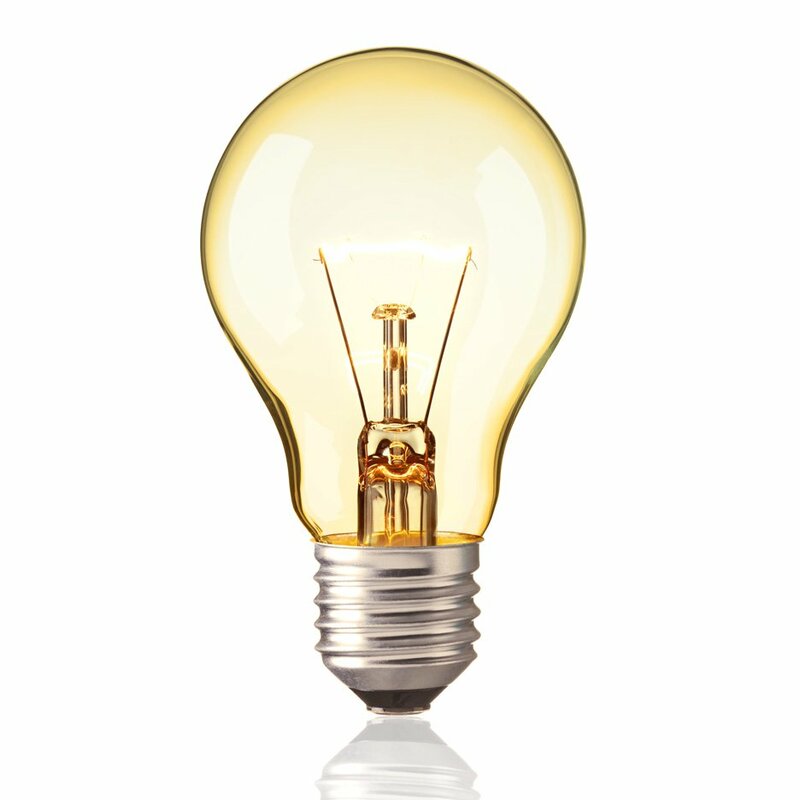 Benefits of the MBE and W/MBE are vast, as it opens opportunities for businesses to connect and bid for projects with large majority-owned corporations nationwide. These corporations have set asides to support minority owned businesses by procuring products and / or services from them. As small businesses contribute to their communities by hiring and buying within their local towns and cities, these activities promote the growth of communities as a whole. It is a blessing to have programs such as these to help companies and communities grow. We encourage other businesses to work towards getting these certifications to expedite their business growth. 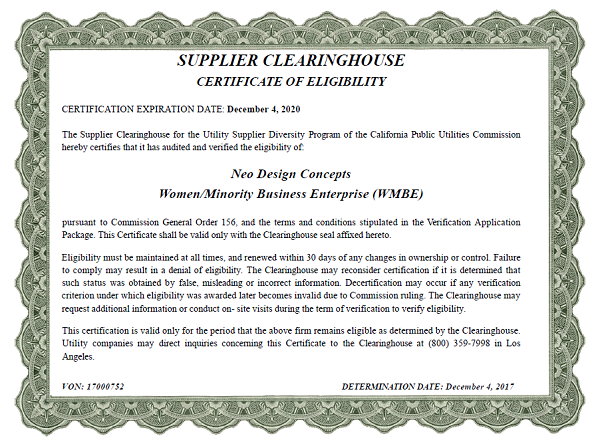 Thank you to the Southern California Minority Supplier Diversity Council and the Supplier Clearinghouse for encouraging us to get certified. Your team are all so professional, helpful and resourceful in getting us through the certification process. The programs that you provide are instrumental in getting businesses connected and building relationships with each other. We look forward to all your events and in working with your organization.